Designers like to find websites to find resources easily, Icons8 is like a designer’s paradise for that. 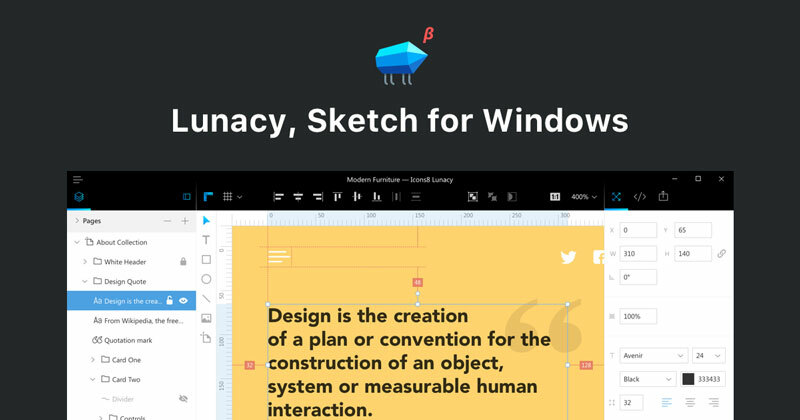 Lunacy app: open Sketch files in Windows… for free! As a designer using Windows, you probably received Sketch files in the past and wished there was a native solution to open it properly. Well, there is! You can head to Lunacy and download the app, you can now work with Sketch users. The features are pretty much everything you dreamed of: open and save Sketch files, organize pages and artboards, draw and manipulate objects, use basic typographic tools, export your assets in PNG and SVG, and produce CSS and XAML code. For any designer, stock resources sites have become an important part of their workflow. We are not expected to produce our own images for every projects, so it would be very hard to meet the deadlines for some quick prototypes without the help of stock websites. However, most stock photo or stock icon websites are rather expensive. Not on Icons8! On Icons8, you can find free icons, free music, and free photos! Before downloading, each icon can be customize using various settings: color, padding, background,… It can then be downloaded in PNG format for free, or you have to pay a fee to download it in other formats such as SVG. Unlike icons that are here to help with the UI, illustrations are often here for the looks only. That’s what makes it harder to find good stock illustrations for your website. Icons8 found the perfect way to categorize the illustrations available on their platform. 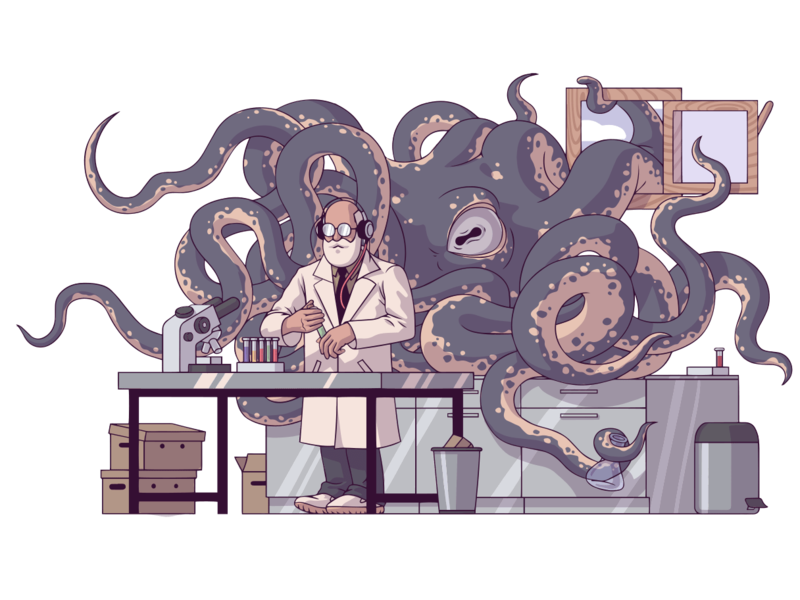 The chose some subjects that are often needed to illustrate a website page, such as interactions like log in, sign in, waiting, and so on… You can browse these illustrations and download the ones you like the best. To use the PNG version of any illustration, you just need to link back and give credit as a payment, which is the least you could ask. It’s also possible to purchase the illustration and get total control over it. Having access to thousands of icons is great, but it gets even better when you can get access directly from your desktop. With the Icons App, you can do just that. Access all your icons offline and include it in your favorite software with a simple drag-and-drop. In my opinion, this is an awesome feature and shows a great attitude from the team at Icons8. In fact, you can make icon requests if you don’t find the icons you need. If it’s a general request and you are not in a hurry, you can go with the free option. Otherwise, you still have the opportunity to ask for fast icon creation for the cheap fee of $50. Go Premium and become a hero! To benefit even more from using the website, you can choose to go premium and get more advantage for a small fee. The core advantage of upgrading is that you will get the full license for any icon you download, and you will be able to download it in any format. This said, you should just check the Premium plans to decide what’s best for you and see all the advantages.